Jeff Rosenstock takes a directly political stance, with touches of growing pains, on the punk’s strong start to 2018. While Jeff Rosenstock primarily occupies the punk scene, he’s a pioneer in the music world in general. Besides maybe Fugazi[i], Rosenstock is the most successful DIY musician. He was releasing music for a pay-what-you-want rate two years before Radiohead. Worry made Rosenstock into a punk favorite and critical darling with its electronic, folk, power-pop, and ska influences. [ii] His signing to SideOneDummy Records hasn’t compromised his beliefs at all. On New Year’s Day, Rosenstock released his third solo album POST-, unannounced and free. It’s 40 minutes of pure punk with a touch of Rosenstock’s signature self-aware lyricism and expansion of the form. 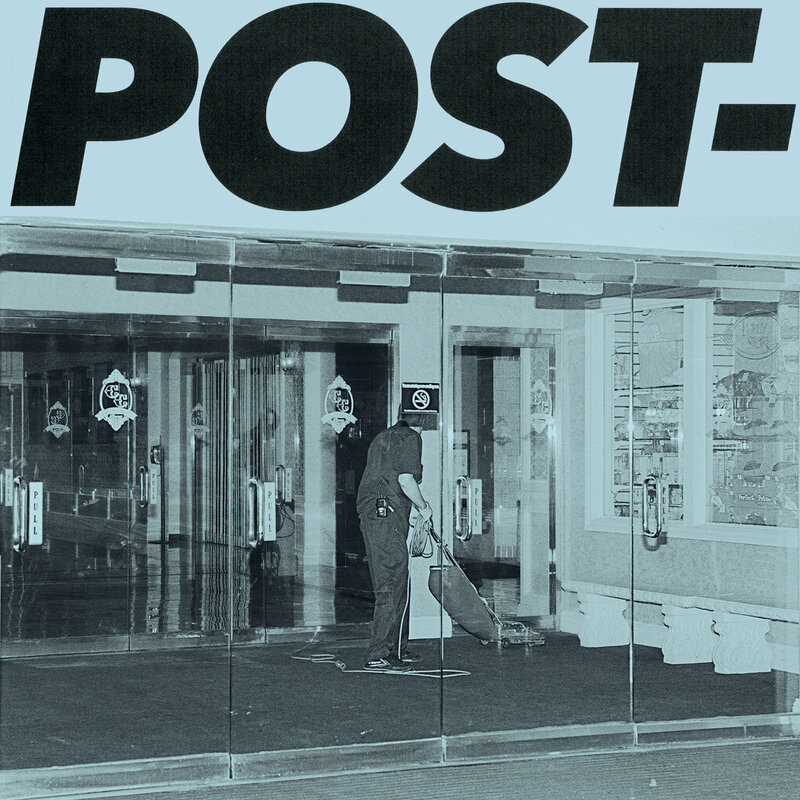 Following the ambitious Worry, Rosenstock doesn’t screw around on Post-. For the most part, the songs are straightforward punk. Worry was like a Kanye West record in its unpredictability, Post- bares more resemblance to Green Day in that it’s ambitious within its own confines. Songs like “Yr Throat” or “Beating My Head Against a Wall” are pretty straightforward pop-punk that perform within well-established traditions of self-deprecation and antiestablishment principals. Even songs that aren’t brashly straightforward still perform in a punk tradition, “9/10” and “TV Stars” are both pretty excellent power-ballads that keep self-destructive and self-aware tendencies in the forefront, over much more delicately strummed guitars or piano-driven tracks. The lengthier “USA” and “Let Them Win” are also pretty straightforward punk tracks, with the former sounding like it could’ve come off American Idiot and the latter sounding like a Titus Andronicus epic. Even though they’re longer, they still mostly work within the confines of distorted power-chords, gang-vocals, and scathing criticisms of the government. Each have these lengthy synth breakdowns, which are nice, but don’t really bring much to the track, perhaps when the time comes to perform these live, Rosenstock will take these as opportunities to talk to the audience. What’s the point of having a voice? When it gets stuck inside your throat. It sounds heartbroken, but determined to keep fighting. The most touching moment though is in the penultimate song “9/10.” In the same vein as The Menzingers’ “Your Wild Years” from last year, it’s a song about unsteadily shaking into the landing of adulthood and finding a suitable romantic partner. It’s oddly charming how the chorus just resolves with “Nine times out of ten, I’ll be thinking of you.” Jeff Rosenstock sets a high bar for the rest of the year. Post- is both incredibly personal and gracefully confrontational. It doesn’t ride on replicating the ambition of its predecessor; it stays simple to get its message across. [i] Actually, probably one of these SoundCloud rappers will probably usurp this title from Fugazi before the year ends, but 2018 is still young. [ii] Also, shout out to Jeff for making one of the best “Making Of” docs for Worry. It’s part music documentary, part found-footage horror film. It’s excellent.